Cherry blossoms are the most popular flowers in Japan. They represent people’s anticipation and joy over the arrival of spring, after a long and bitterly-cold winter. 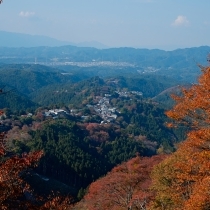 Yoshino is famous throughout Japan, as perhaps the premier spot for viewing cherry blossoms. 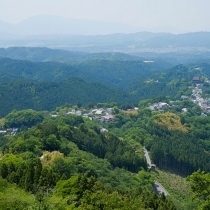 Cherries in Yoshino are unique, in that they have spread across the mountains, whereas they are typically found on flat terrain in other places in Japan. This is how it all began: in the middle of the 7th century B.C.E. — about the time of the First Arab Siege of Constantinople — Japan, as a nation, underwent drastic political reforms in order to stand abreast powerful China. The downside of the process was the spreading of poverty among the general population. 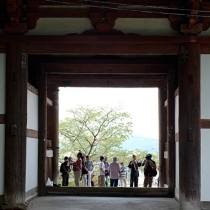 It was then that the historical figure En no Ozunu, a mystic and apothecary from a local clan, took action. 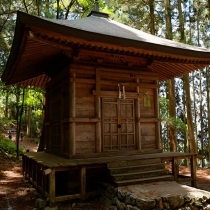 He went deep into the Yoshino mountains and completed a one thousand day ascetic journey, searching for a deity that could relieve the grieving population. 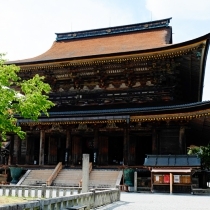 Finally, he encountered Zaō-gongen, a stern but loving deity. 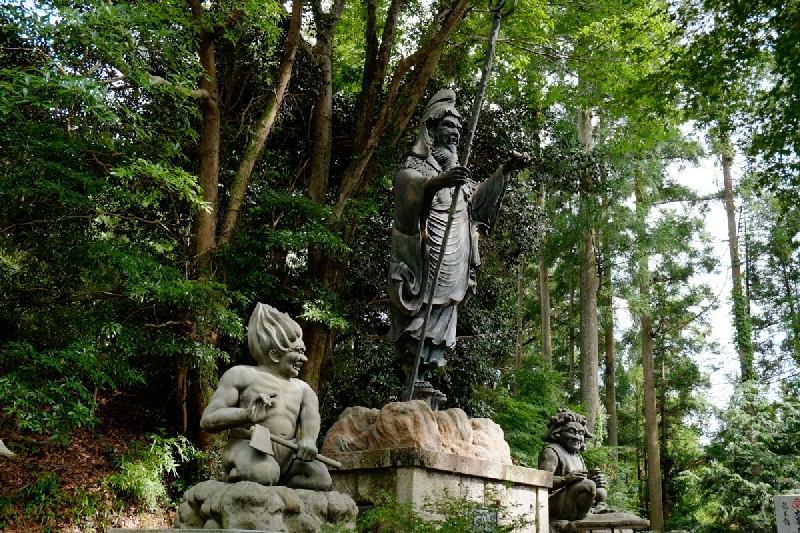 Convinced of Zaō-gongen’s authenticity as a savior, he carved his figure into a nearby cherry tree and enshrined it. 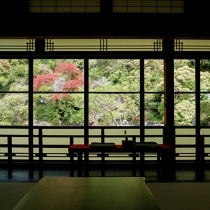 And that is how the cherry tree came to be considered sacred in Yoshino. 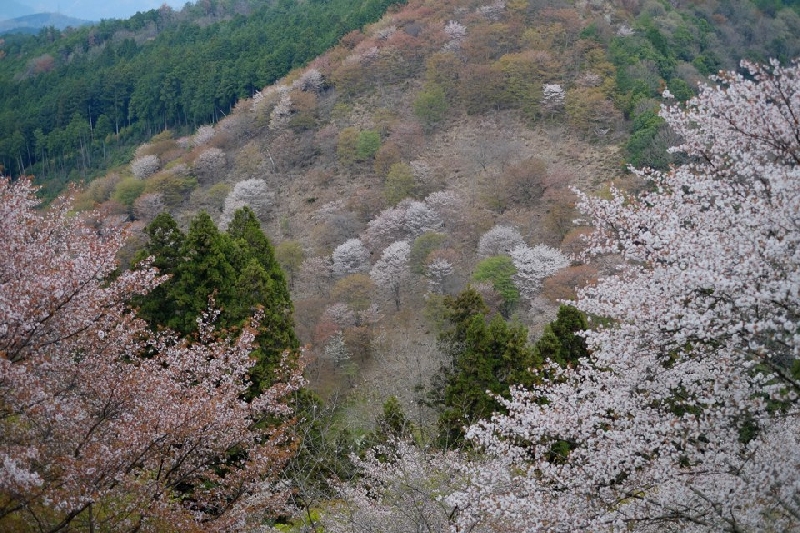 Throughout the following centuries, people planted cherry trees all over the mountains in Yoshino, to commemorate that sacred event. 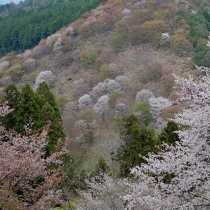 The result is present-day Yoshino, famed for its mountains powdered with spectacular cherry blossoms. 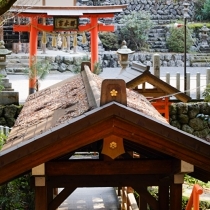 The religious practice that En no Ozunu started, deep in the mountains, is called Shugendō, the “Shugen” sect of ascetic Buddhism. 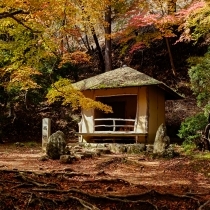 Originally influenced in part by Buddhism, it is characterized by ascetic physical training, as a means to attain spiritual awakening — training that takes place in direct contact with nature, in the mountains, among the rocks and all living creatures, including trees and herbs, all of which are considered to be the dwelling places of deities. 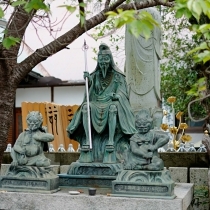 Shugendō could be compared to the vision and world-view of Celtic culture, in the pre-Christian era. 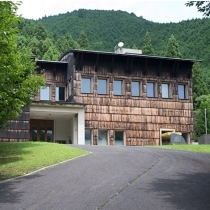 The prime sacred site of Shugendō is, not surprisingly, located in Yoshino, and continues to attract practitioners and lay followers, from all over Japan. In 2004, the pilgrimage route obtained recognition as a UNESCO World Heritage Site, the second such recognition in the world, after Santiago de Compostela, in Spain. 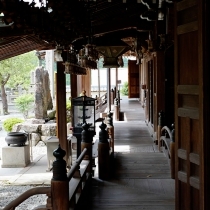 One of the core principles of Shugendō is the consideration and forgiveness of others. Its ascetic practices are intended not only for training oneself but for acquiring the capacity to relieve others of suffering. 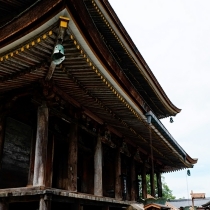 In today’s world of increasing religious and ethnic conflict around the globe, Yoshino’s Shugendō is being appreciated, anew, as a source of pertinent values. 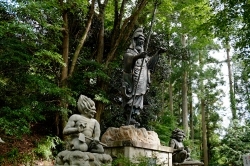 In fact, since ancient times, Yoshino has been known to host many important political refugees, including Emperor Tenmu, the warrior Minamoto no Yoshitsune, and Emperor Godaigo. 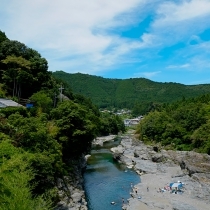 Besides the inherent tolerance and the protective power with which Shugendō is said to have imbued them, one can easily imagine how the surrounding mountains, with their natural healing effect, must have also eased their torment. 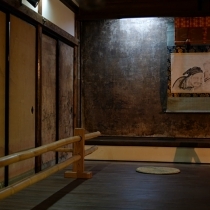 Yoshino is still here, today, patiently waiting to provide you, too, with spiritual uplift and rediscovery. Welcome to the land of prayer and cherry blossoms.